​This course is designed for Oregon’s hospitality industry professionals with executive potential. Recruits will go beyond the walls of their businesses to gain in-depth experiences and knowledge that will elevate their passion and excitement for our state’s extraordinary offerings. The program consists of four excursions to be completed in the year, with each excursion scheduled over three days. Participants who complete the courses and meet the standards set will be certified. 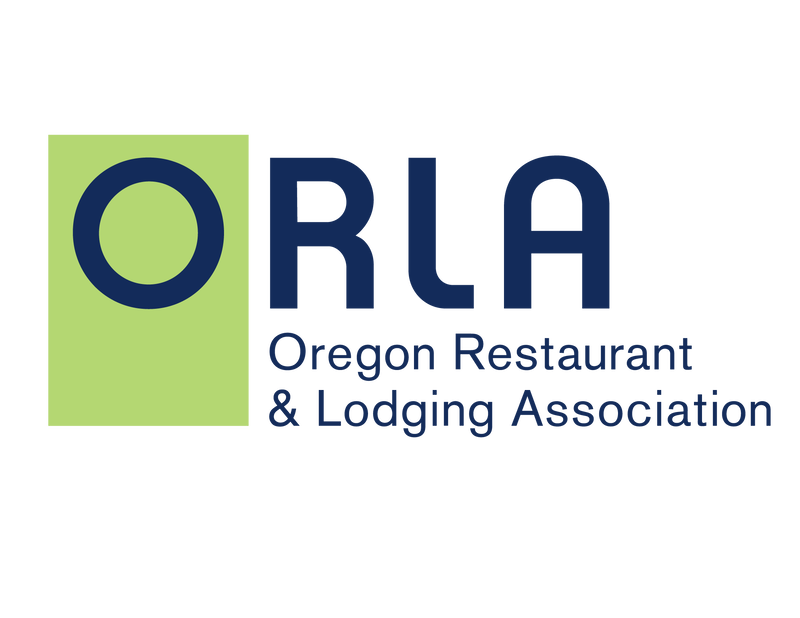 This certification assures industry and consumers that the assessed individual has met or exceeded the standards set by the Oregon Restaurant & Lodging Association (ORLA), Travel Oregon, Oregon’s Destination Management Organizations and a network of specialized facilitators. Experiences in 2021 will include visits to Eastern Oregon, the Columbia Gorge, Greater Portland, and Oregon’s Mid-Coast Range. Complete the contact form if you'd like to be notified when syllabus and applications become available. If you have immediate questions, contact Jason Brandt, ORLA President & CEO at 971.224.1501. July 2019 - Itinerary for the 2020 Oregon Tourism Leadership Academy (OTLA) announced; experiences defined. September 2019 - Application process for prospective participants in the 2020 OTLA posted online. Due date for completed application submissions is November 1, 2019. November/December 2019 - OTLA Advisory Committee reviews applications and makes final determinations for the 2020 OTLA. January 2020 - Outreach to all applicants regarding final class determinations and next steps. Spring 2020 - Official launch of the Oregon Tourism Leadership Academy with a class of 20 participants and the first of four experiences in Central Oregon. Summer 2020 - OTLA class of 2020 embarks on their second experience, traveling to the Willamette Valley. 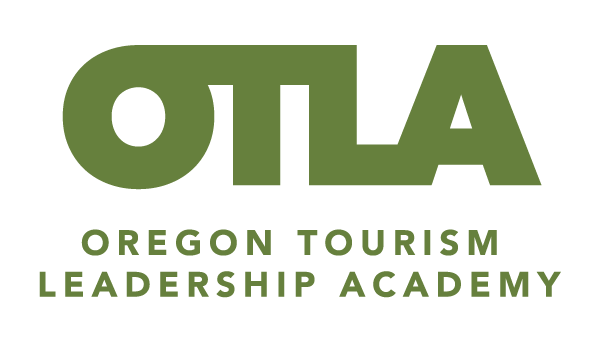 OTLA's second itinerary for the 2021 Oregon Tourism Leadership Academy class announced. Autumn 2020 - OTLA class of 2020 embarks on their third experience, traveling to Southern Oregon. OTLA's second class application process for the 2021 OTLA posted online. Due date for completed application submissions is October 30, 2020. Winter 2020 - OTLA class of 2020 embarks on their forth experience, traveling to Oregon’s North Coast. OTLA Advisory Committee reviews applications and makes final determinations for the 20-person 2021 OTLA class.